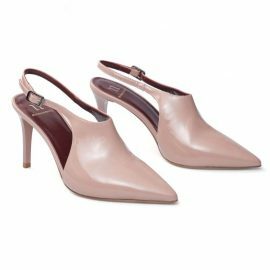 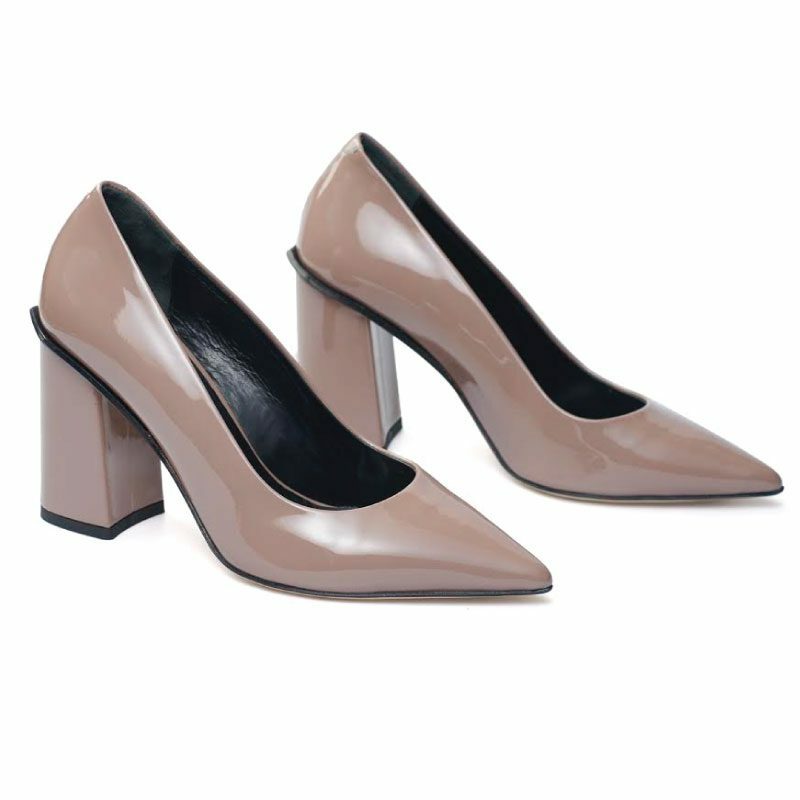 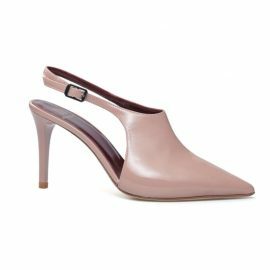 Taupe patent leather block heels enhance the foot’s sensual arch with a low-cut pointed toe. 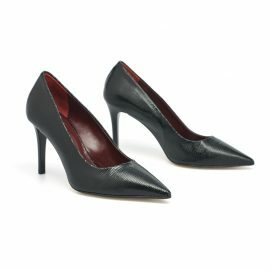 These heels crafted in Italy from the best materials. 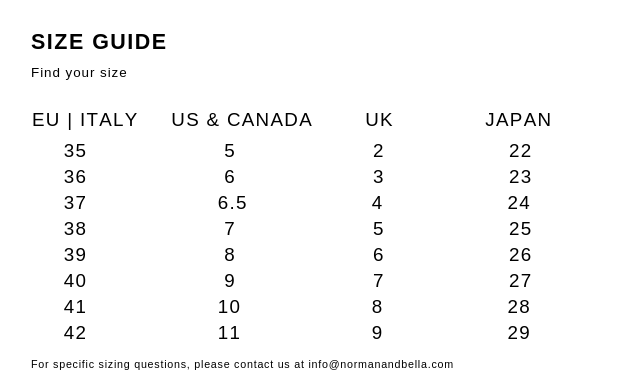 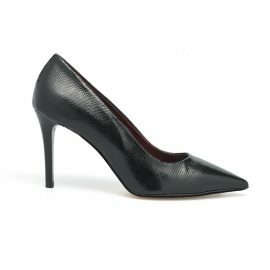 Featuring a detailed leather sole, a leather insole, a pointed toe style and an 8.5 cm chunky heel. 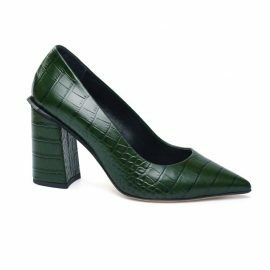 Also available in Olive and in Black.